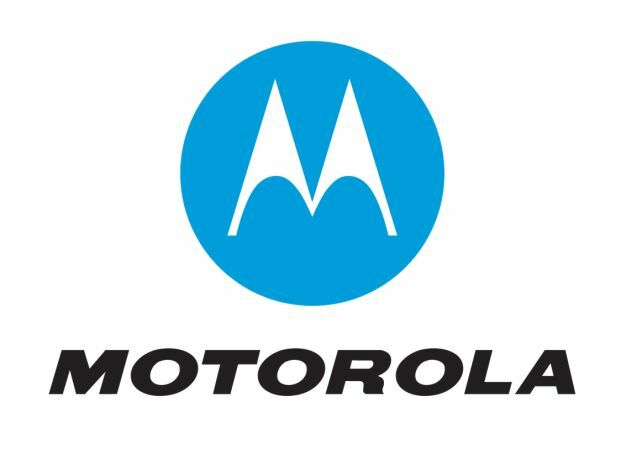 With the Motorola event around the corner, rumour mill is in the full swing. Recently, a leak shed some light on the specifications of the upcoming Moto G (3rd gen). This time around, an online retailer seems to have got press images of Motorola's budget phone. The Swiss retailer has put up a product page for the third generation Moto G. Not sure how reliable this website is, but I'm convinced that these are the actual press renders of the device. The page also contains information regarding the specifications. The most interesting bit here is that according to the website the Moto G will sport a 5-inch Full HD screen. Not many would expect a budget phone from a reputed brand to sport a Full HD screen, but then this could very well be the Xiaomi effect. Rest of the features include a 1.7 GHz quad-core CPU and 2 GB RAM. Internal storage would be 8 GB with a microSD card slot. If you expected an upgrade in the battery department, you are in for a disappointment. It will remain 20170 mAh. The price is said to be 235 Swiss Franc. This roughly translates to around Rs 15,600. Don't lose your sleep over the rest of the details, as the official event is merely six days away.